In her first book, Puppet on a String, Helena Wilkinson told the moving story of her struggle against anorexia nervosa which almost claimed her life. 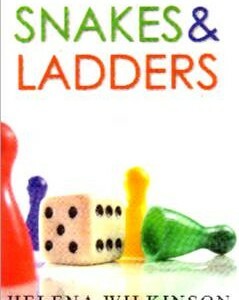 Snakes and Ladders is an honest account of the years following the publication of Puppet on a String. After the worst of the illness was over Helena suffered the death of a close relative in tragic circumstances, a broken engagement and depression all in close succession. 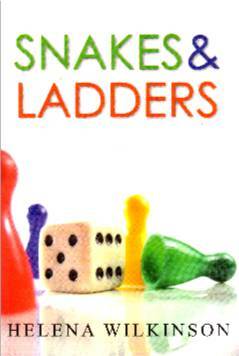 Snakes and Ladders offers invaluable insights for us all as we face life’s trials.